PANDORA Seeds of Elegance Clip. 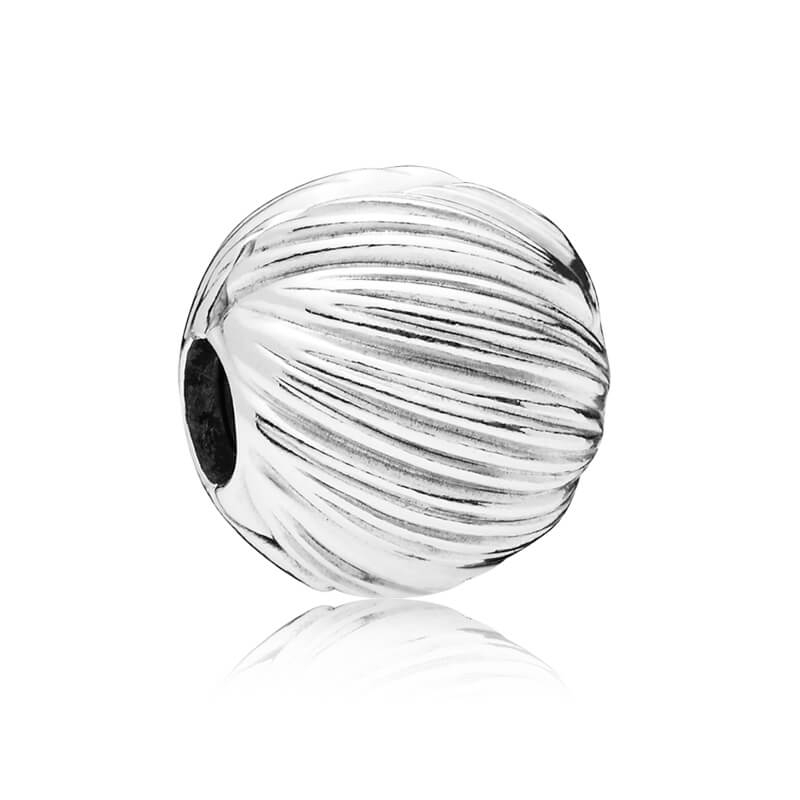 Simple yet chic, this beautiful sterling silver clip is inspired the gentle movement of wheat fields in the wind. Made from sterling silver with a silicone grip.